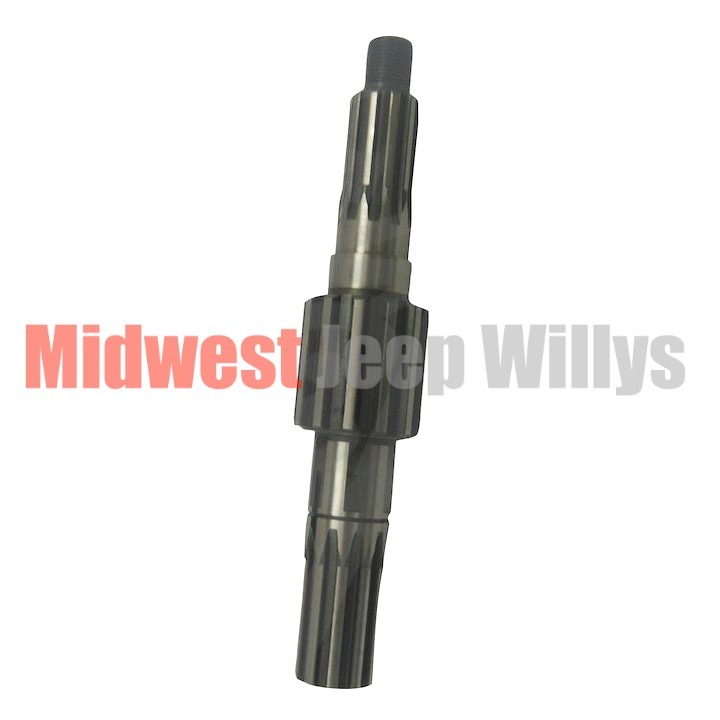 This is the Rear Output shaft that is used on all Dana 18 Transfer Cases. The shaft threads are 3/4-16. Some 1941-45 Early Models with 3/4" Intermediate Gear Shaft use a different nut thread pitch.